Hairdressing Wages Survey – Are you Being Paid Enough? 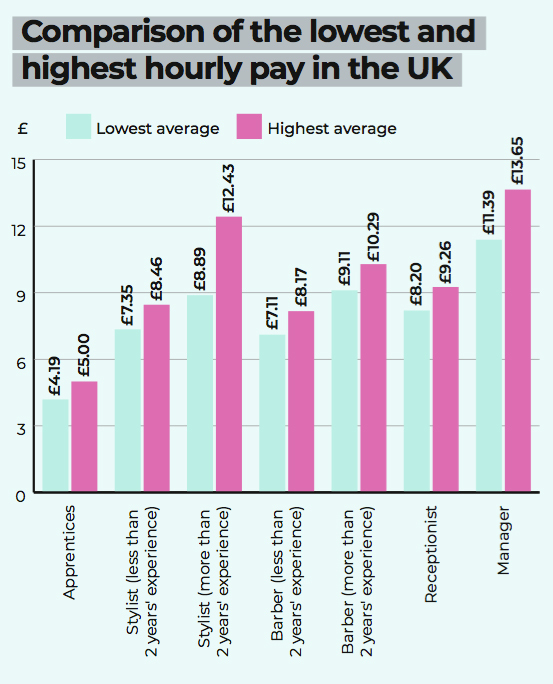 The Hairdressing Wages Survey – Are you Being Paid Enough? The National Hairdressers Federation’s exclusive salary survey, in partnership with Hairdressers Journal, has revealed low hairdressing wages in salons across the UK is contributing to the sector-wide staffing shortage. The nationwide struggle to recruit and retain apprentices and key members of staff is a huge concern for today’s hairdressing sector. 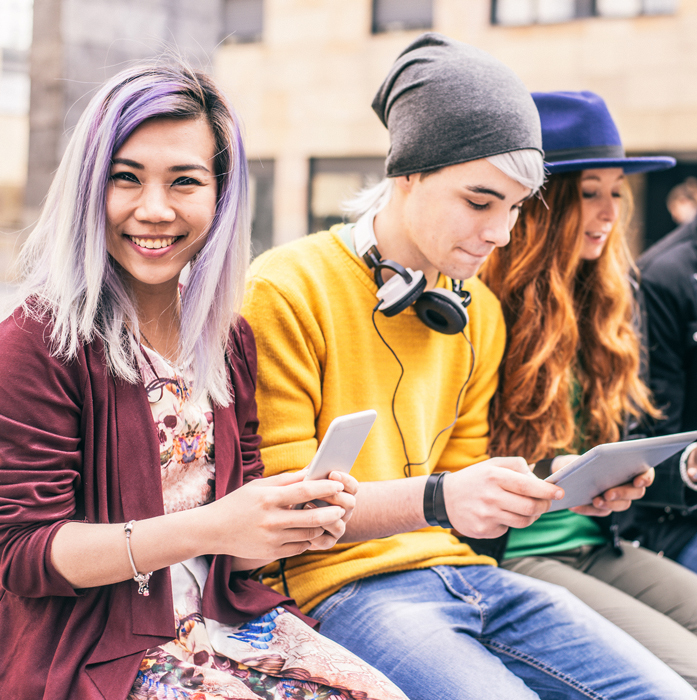 This exclusive new survey by the National Hairdressers Federation (NHF), in association with HJ, has found low wages could be a contributing factor to the recruitment problem with most hairdressers and barbers earning close to the National Minimum Wage. The survey found only experienced staff and those working in London are earning over the National Minimum Wage or the National Living Wage for anyone aged 25 or over. 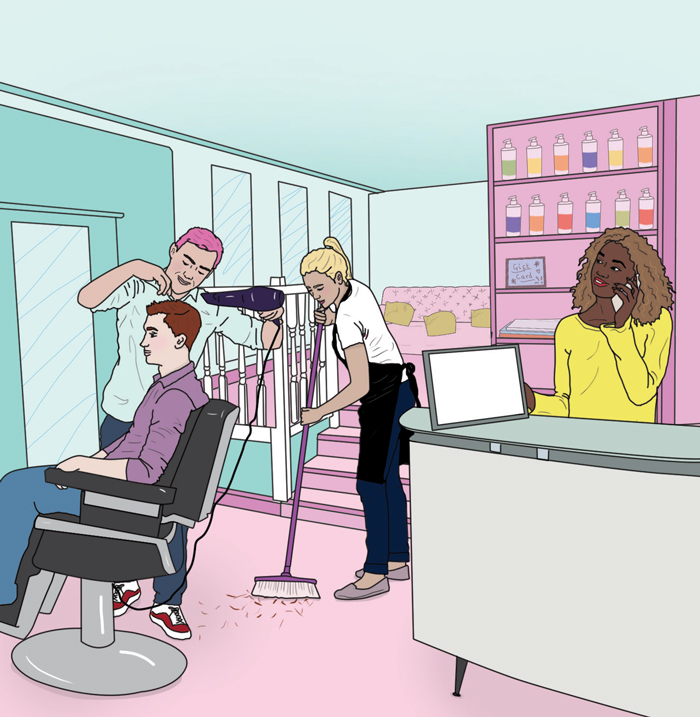 “We’re caught in a vicious circle where salon owners can’t recruit qualified and experienced staff. Employees are leaving the industry or going self-employed because of low pay,” explains Hilary Hall, NHF chief executive. She adds: “If we want to attract and retain talented people, they have to be paid a wage which reflects their professionalism, skills and experience. Without good people, salons literally don’t have a business.” Hilary believes it is essential to raise prices that will cover rising costs and to work out pay structures and commissions that will boost earnings for employees and profits for salon owners. The salon owners who took part in the survey recognise low wages are making it difficult to recruit and retain good staff. Many said they can’t pay more because of rising costs and they are unable to increase client prices due to the stiff competition for business in their local area. 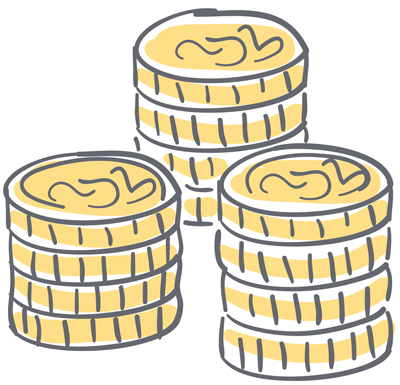 The NHF received 698 responses for its anonymous hairdressing wages survey with salon owners making up almost three quarters (73%) of those who took part, 13% were individual employees, 7% were salon managers and 7% were self-employed chair or room renters, freelancers or educators. Over two thirds of those who filled out the survey (68%) had employees working in their salon, while a quarter had a mix of employed and self-employed staff and 7% had only self-employed staff. London and the home counties accounted for 27% of the respondents, 13% were based in Southern England, 11% were based in central England and the remainder was spread across the rest of the country. The main salon service offered by the respondents was hairdressing for men and women (462), closely followed by beauty (353), and 110 of those surveyed offer barbering services in their salon. Only 16 respondents offer a single ladies hairdressing service, with most of those surveyed offering multiple services in their salon. The largest group who took part in the survey came from a salon with one to five chairs (36%), 19% worked in a salon with six to seven chairs, while 24% worked in a salon with eight to ten chairs. The respondents were asked to share the lowest rate paid for each position in the salon and the highest rate for each position. Once this data was received, the NHF calculated the lowest and highest average hourly rate for all UK salons. The most commonly paid hourly wage for apprentices was £3.70, which is below the National Minimum Wage of £4.20 for anyone under 18. 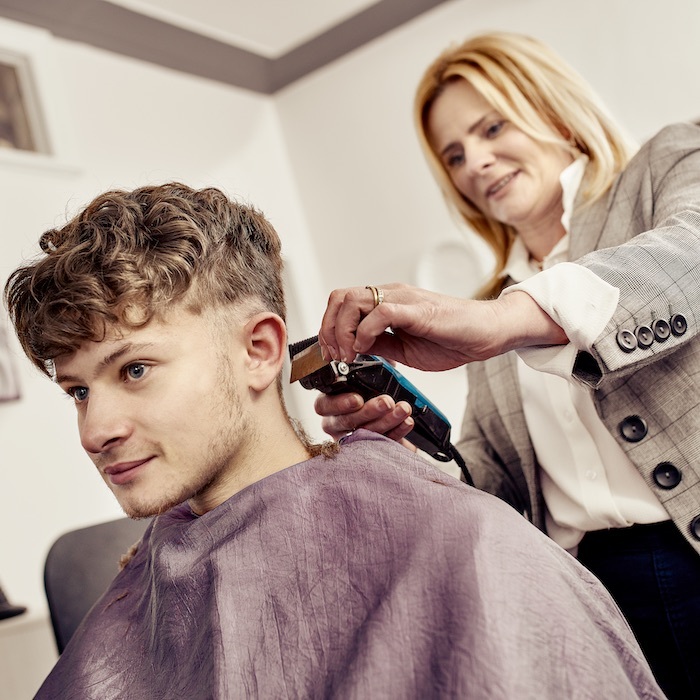 For stylists with less than two years’ experience the range for the most commonly paid wage was £7.50 to £8, which is in line with the National Living Wage of £7.83 for anyone aged 25 or over. Stylists with over two years’ experience earned between £8 and £10, and managers earned between £10 and £15. 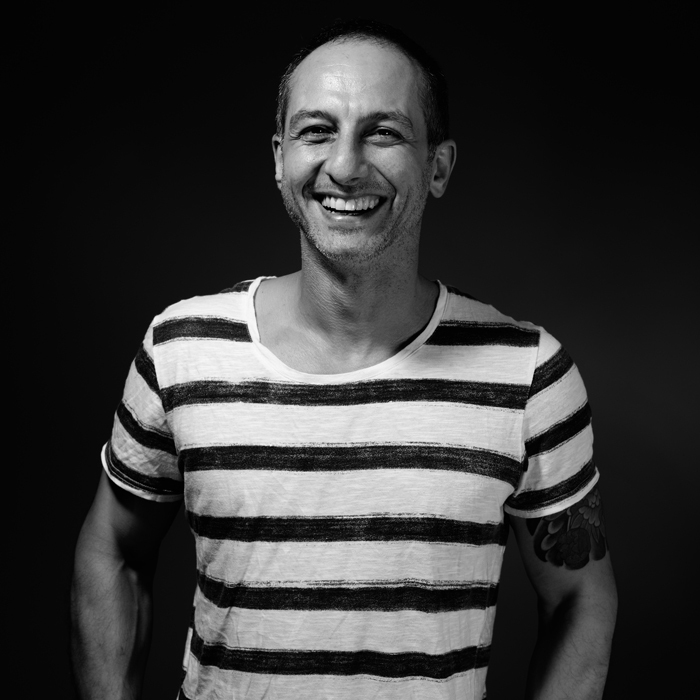 Both the experienced stylist group and manager group are earning above the National Living Wage. The survey found over three quarters of those who took part (77%) pay bonuses or commissions. The smaller salons operating below the VAT threshold of £85,000 were less likely to pay in this way. There was a variety of bonus and commission structures on offer with 50% offering a percentage of anything earned above a set target, 25% paying a percentage of service and retail takings, 23% offering a percentage of retail sales only and 23% providing a Christmas bonus. The survey found staff are more likely to get a Christmas bonus if they work in a hair salon rather than a beauty salon. Bonuses were more likely to be given in beauty salons (85%) than hair salons (75%). Fortunately, money is not the only way to guarantee employee satisfaction in the workplace. Working with other team members and feeling appreciated are also important and do not cost the salon anything. The majority of the survey’s employee respondents listed ‘making clients feel good’ as being the main reason for feeling happy in the workplace (84 responses) and this was followed by ‘working with other team members (69 responses). Salons across the UK are reporting difficulties in recruiting and retaining qualified and experienced staff. This survey shows the majority of employees earn close to minimum wage. Earning good money was the sixth reason for employees feeling happy in the workplace. The respondents were also asked to list the main perks of the job and the most popular benefit was listed as free services and treatments (359 respondents), followed by free drinks (348 respondents) and staff discounts (327 respondents). The majority of the survey’s salon turnover sat between £50k and £500k (71%), with the majority of those who took part in the survey stating their turnover had gone up slightly compared to last year (41%). 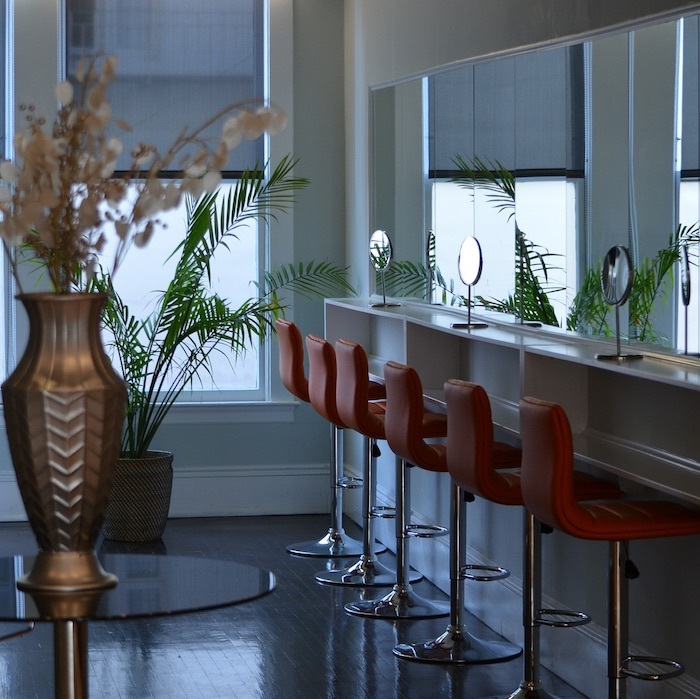 Only 8% of respondents said their salon’s turnover had gone up significantly and 22% said it had stayed the same. If you break down turnover by region, the areas with decreased turnover included South, North West and Central England. The winners in terms of increased turnover included London, South England and Central England. This shows it is difficult to generalise in terms of what’s happening across the country as salons cater for different markets even if they are in the same location. Most salons (41%) reported wages had gone up a little in the past year, in line with inflation. The salons where wages had not increased were more likely to have seen their turnover go down. Salon owners are more optimistic about their present and future pay. The majority of employees questioned said their wages had stayed the same this year (51%), while 36% said their wages had gone up in line with inflation. On the other hand, only 17% of salon owners said their pay had stayed the same with the majority (43%) saying their pay had gone up in line with inflation and 30% said their pay had gone up by more than inflation. The majority of employee respondents predict their pay will stay the same in 2019 (51%) compared to 21% of salon owners. Finally, over a third of employee respondents believe wages will go up in line with inflation in 2019, compared with 53% of salon owner respondents. The survey was carried out by the NHF, which provides business training and one-to-one coaching support to hair salons, covering topics such as getting your prices right, five steps to profit, salaries, bonuses and commissions, motivating your team, and growing your retail sales. For more information, visit nhf.info.